Are you having anxiety about your uncertain future? Do you have disagreements with family that you can’t resolve? Are you having health issues and want the best treatment? Do you want to know how to go about getting a promotion at work? Go from feeling anxious, tired and frustrated to feeling calm, connected and in control. To learn more and be notified of our next enrollment period, enter your name and email. Why would you want to develop your intuition? Is your intuition trying to tell you something but you don’t know what it means? 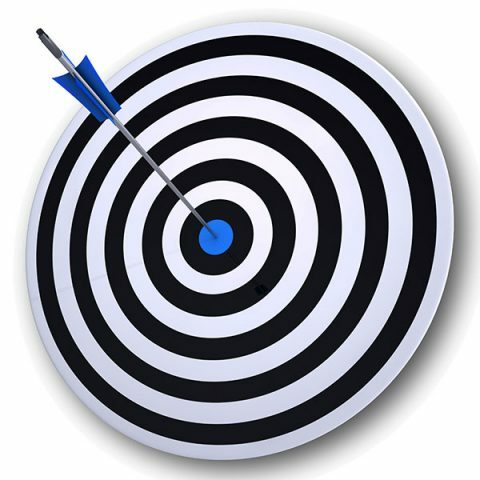 Does your intuition work but only randomly? Can’t tell if it’s your intuition or if you’re making it up? Is your intuition confusing you? Getting a message but want clarity? Develop Your Intuition solves these problems. Things can happen that are not pleasant or downright scary. You want to navigate through life with more control and assurance that things will be okay or that the choices you make will alleviate further pain. Making decisions is hard when your future is uncertain and unknown. Intuition can give us a glimmer of hope, solace and guidance during difficult times. The problem is intuition seems to be random, elusive, vague, or intangible. You may often wonder whether you even have intuition. Many people want to develop their intuition to be dependable and under their control. You may have had experiences where your intuition has given you a rare stunning message or you feel your intuition is trying to tell you something, but you don’t know what it is or when it will happen again. Whether you are wanting to improve your day-to-day or dealing with a life upheaval, you may often wish you had dependable internal guidance, a message or some grace from God letting you know things will be okay, that you are not alone, or just assurances of the right thing to do. You want that inner guidance, a connection to a Knowing. You want consistent, reliable intuition on demand. the Develop Your Intuition Course is your solution. This is the story about when I became curious about intuition and trusting it. When we arrived at my parent’s house there was a message on the answering machine from the hospital to call them right away. Apparently, just as we left the hospital, my Dad’s blood pressure dropped to dangerous levels. They feared Dad was bleeding inside so they took him back into surgery to check. He wasn’t bleeding but instead had a serious allergic reaction to the medication they gave him. The doctors were now worried that because his blood pressure dropped so low for so long combined with the additional anesthesia to put him under, Dad might not wake up again because of brain damage. They said the only thing we could do was wait and see if he woke up. That night the butterflies were still flittering around in my stomach and I was tense with worry. When I fell asleep I had a dream that my Dad was sitting at the dinner table all well, healed and animated, telling us about how his bypass surgery was a breeze and that nothing unusual happened. In the dream I told him “No! It wasn’t a breeze, you don’t understand!” and then I woke up. Lying in bed I still felt the butterflies in my stomach. 10 minutes later, the butterflies suddenly disappeared and said to my mom “I think Dad is going to be ok,” when the phone rang. It was the hospital nurse, she said Dad was starting to wake up, he was wiggling his toes. Fortunately, Dad fully recovered with no brain damage. I was relieved, though I felt stunned, not just from the upsetting incident, but I began to wonder, was I getting messages concerning his condition before anyone told me about it? How could this happen? Was it intuition? Many people have had similar intuitive experiences that inspired them to develop their intuition to gain more understanding and control of it. I discovered I was not the only one. When I was younger I never considered myself to be intuitive. I didn’t have experiences that others, who teach about psychic and intuition development, had as young children. I wasn’t seeing spirits, nor was I getting amazing intuitive messages as a child. Other than the butterflies in my stomach experience with my Dad’s surgery in my 20’s, and one other intuitive message that helped me with a friend’s crisis situation, I ceased having intuitive messages. It wasn’t that I didn’t try to use my intuition; it just didn’t work for me when I wanted it to. Often my intuition seemed like it didn’t work at all until I was in my 40’s when I learned how to develop my intuition through extensive research, studies and training so it was more under my control to use “on demand”. I then unintentionally found myself doing intuitive readings for the public and to my surprise, my appointment slots sold out at events. My skills improved and later, my intuition actually saved my life when I needed it. Through my studies and experience in performing hundreds of intuitive readings I had finally figured out a system and technique that made my intuition work consistently and reliably. It worked exceedingly well, not just for myself but also for others, as I later discovered. 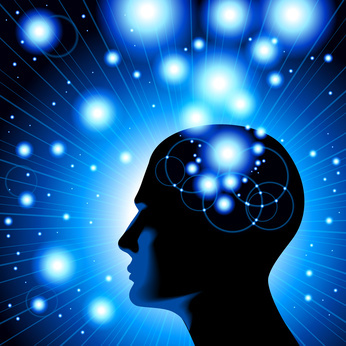 This system and technique comprises the core of the Developing Your Intuition Course. People enjoy the way I explain the techniques in a down to earth, step-by-step fashion that was tangible and easy for them to understand. They felt they could relate well to my being a more ‘grounded’ person who was not ‘woo woo’, particularly because of my background in science and engineering. When I first tried to learn how to work with my intuition, many of the books I read and classes I took were often confusing. The teacher or author would tell the reader or student ‘go into your heart’ or ‘connect to spirit’, sometimes even skipping the entire process of how to do it and then say ‘after you’ve receive your intuitive message…’ — all of which left me baffled. Going into your heart did not make sense to me, metaphorically or physically, since I knew my heart was in my chest and was the organ that circulated my blood. Aside from being vague and intangible, ‘connecting to spirit’ is not something most people would naturally know how to do. Many courses and books on intuition and psychic development mainly focus on 5 “psychic senses” or the “Clairs”, and then talk about the Chakras and human energy system. This was somewhat helpful, but still didn’t explain how to make intuition appear when I needed it. Others touch on a process using the question and answer method, but it is often cursory. The rest, as they say, is left up to the reader to figure out. Developing Your Intuition explains a structured technique on how to go step-by-step to make intuition happen when you want, on what you want. If you are beginning to learn how to work with your intuition, you often go through the first step of getting bits and pieces of intuitive information, but it usually doesn’t make sense. 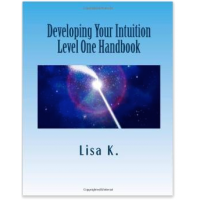 Developing Your Intuition takes intuition development to the next level by showing you how to get more detailed information from your intuition that is useful and can be understood and acted upon. Developing Your Intuition focuses on the process of getting intuitive information so it can work for you right away. No need to debate or dispute where the intuitive information may be coming from. Ultimately, it doesn’t matter exactly where intuition comes from, whether it is from angels, your higher self, your subconscious, or the deep recesses of your brain; as long as it is working consistently and reliably with verifiable positive results. Developing Your Intuition also explains the importance of practicing, as well as providing many types of exercises as well as giving you a good understanding of what makes a good intuition exercise from a bad one and the best way to do an intuition exercise. As seen from the success of many students already using the Developing Your Intuition techniques and methods, you can be confident you can get similar results on your own. How do I make my intuition happen when I want on what I want rather than just happening randomly? How do I know it’s my intuition giving me a message and that I’m not just making it up? What I’m getting from my intuition is vague and I’m not sure what it means, how do I get more detailed and meaningful information from my intuition? Developing Your Intuition answers all of these questions through a stepwise process that is a down to earth, tangible process that makes sense. Words used to describe the technique and processes are clear and understandable. It’s not “woo woo” and is straightforward. In addition, the technique can easily be applied to any situation and can be built upon through clear exercises. Ever have one of those moments where you just knew something, or you had a feeling about it, and you were right but you couldn’t explain why? Have you ever had a dream about something and it came true? Or you heard about someone knowing something and there was no way they could have known, and you wished you could do that too? Have you ever wanted to make your intuition happen when you wanted it to? Then the Developing Your Intuition Course is right for you. Since I was able to strengthen my abilities, I have been sold out when doing intuitive readings for people around the world. It was through research and experience that I discovered the keys to developing strong intuitive skills, based both on science and metaphysics. Now, I’m sharing my knowledge with you. 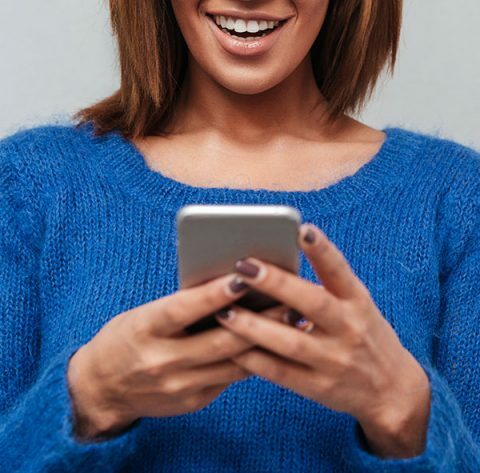 Learn anytime, anywhere on your smartphone, your computer or laptop! You can uncover and strengthen your natural intuition abilities. 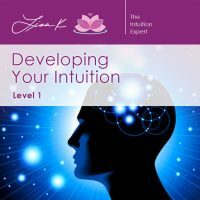 This comprehensive course will teach you all you need to know about your intuition and how to make it work for you. What an intuitive message is and how you receive them. How to tell the difference between a real intuitive message and when you’re simply making it up. How to get intuitive messages more consistently. How to control your intuition so you can get messages about what you want to know. How to get more detailed information from your intuition. How to protect yourself from negative energy. How to raise your metaphysical energy level. How to be able to use your intuition to help others. 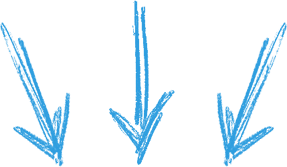 The 5 steps of the learning process everyone goes through when they develop their intuition and why most of us are stuck in step 1. You’ll be able to help others with your intuition, this course has launched intuitive reader’s businesses. Intuition exercises to easily get your intuition to be more reliable and accurate. What exactly is intuition ability? Calling in help – sources of divine guidance: angels, guides, etc. This comprehensive 6 module course will be delivered to you on your iPhone, Android or smart phone, your computer or your tablet where ever you are. You’ll have access 24/7 to the course material FOR LIFE! 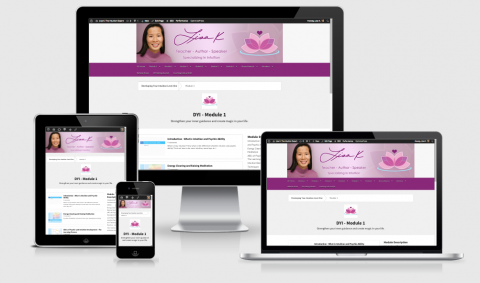 Each week for 6 weeks you will receive one module each with videos, downloads and more. 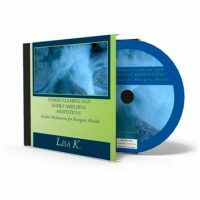 This complete and comprehensive Intuition Development course plus all this high quality bonus content is worth $1,500! 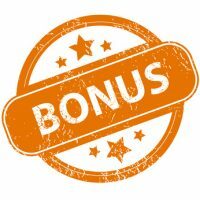 Get $997 in Bonuses for FREE! Your information is safe and confidential with us. 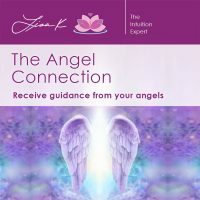 Learn how to receive angel messages in this one-hour video course. 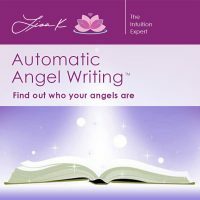 Learn how to connect to your angels and archangels in this 3-part four hour course. Raise and clear your energy and learn how to shield your energy field guided meditations. 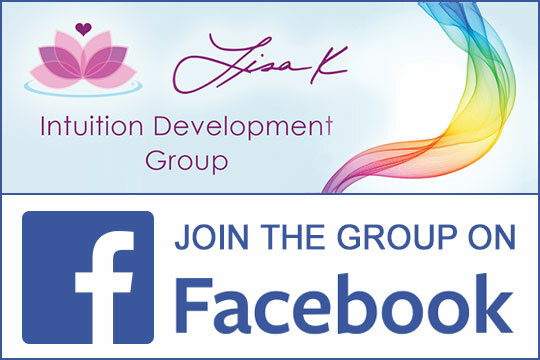 PLUS: 6 Q&A and Bonus Intuition Exercise Recordings with Lisa K. a $500 value! 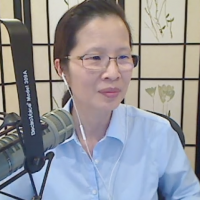 Listen to Lisa K. answer questions as you go through the course. “Terrific. Loved every moment. This is the very first time I have been in a learning situation where I have not felt intimidated. Your ability to make learning comfortable, easy and fun is amazing. I am so very grateful for this amazing experience.